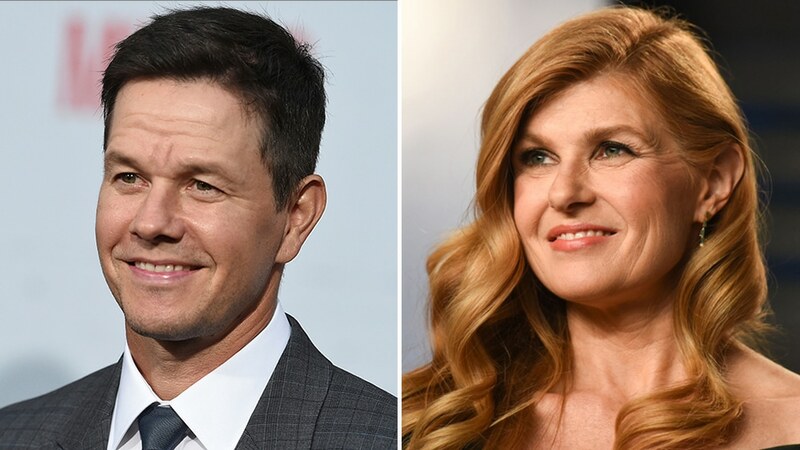 Mark Wahlberg, Connie Britton and Reid Miller are set to star in “Monsters and Men” helmer Reinaldo Marcus Green’s drama “Good Joe Bell,” from “Brokeback Mountain” screenwriters Diana Ossana and Larry McMurtry. Wahlberg will play real-life Oregonian father Joe Bell, who sets out on a walk across the United States with his son, Jadin (Miller). Production is set to start on April 15 in Utah. Producers on the pic are Daniela Taplin Lundberg of Stay Gold, Riva Marker and Jake Gyllenhaal of Nine Stories, Eva Maria Daniels of Vision Chaos, Cary Fukunaga of Parliament Of Owls, Ryan Ahrens of Argent Pictures, as well as Wahlberg and Stephen Levinson. Argent Pictures and Hercules Film Fund are co-financing the film, with Argent Pictures’ Jill Ahrens, Ben Renzo, Tony Parker, Derick Brooks, Michael Finley and Drew Brees executive producing. Ossana and McMurtry will also executive produce. Paris Kassidokostas-Latsis, Terry Dougas and Jean-Luc De Fanti are executive producing for Hercules and Rhea Films. Endeavor Content will handle worldwide sales. “Good Joe Bell” marks Green’s follow-up to his directorial debut “Monsters and Men,” which premiered at the 2018 Sundance International Film Festival to rave reviews. Neon picked up the film, which grossed $500,000 from 153 theaters last fall.